Design A.I. 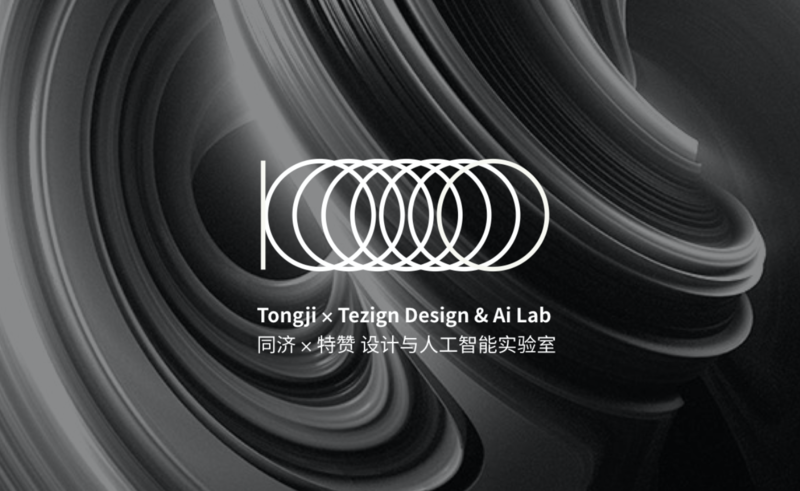 Lab was born from a partnership between the College of Design and Innovation at Tongji University and Tezign. 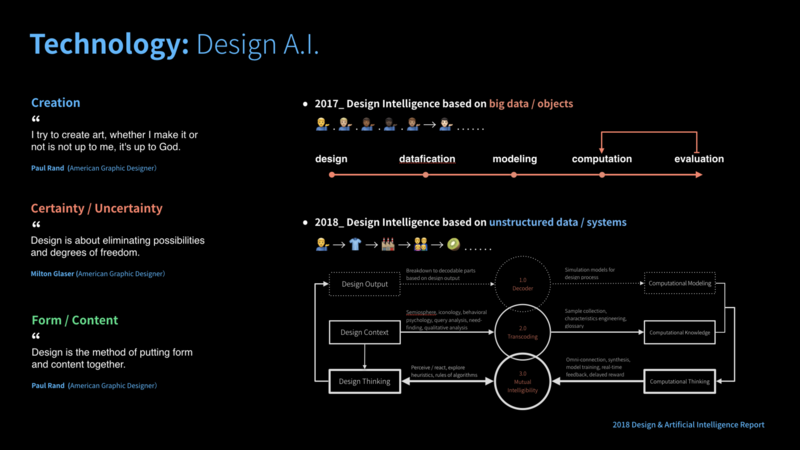 Its researchers are committed to the frontier investigation of interdisciplinary applications between artificial intelligence and design, exploring how data intelligence can empower design industry. Its program aims at training a new generation of students enrolled in postgraduate and PhD programs and establishing cooperations with hi-tech companies to accelerate transformation in industry and education towards innovation. The laboratory is committed to: design connects to digital economy, design as data resource, design forms machine intelligence. Design A.I. Lab focuses on the design from personal scale to urban scale in the intelligent age. It is devoted to the theoretical and applied research of the frontier interdisciplinary disciplines of design and artificial intelligence. Through Design A.I. Report, the laboratory constructs the underlying theory. 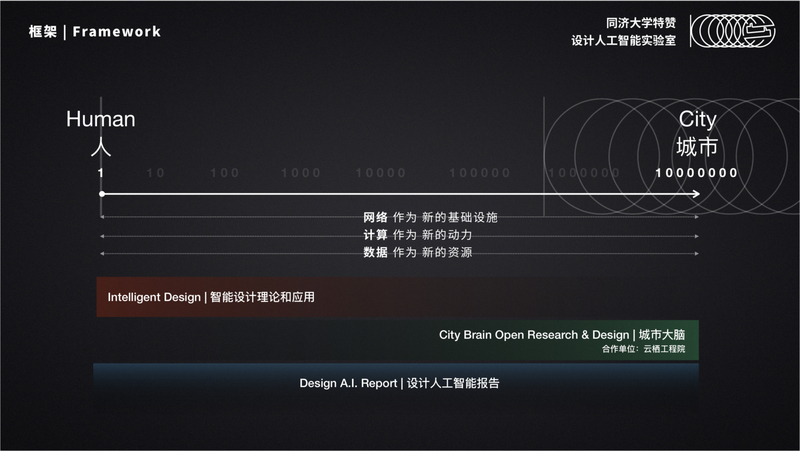 At present, there are two main aspects of research: Intelligent Design Theory and Application, City Brain Open Research and Design. The laboratory is led by Dr. Fan Ling, Steve Wang as Chief Scientist and Hubery Cheng as Manager. The laboratory currently has 4 full-time researchers and 8 graduate students. The research background of laboratory members covers many fields such as design, cognitive science, computer science, machine learning, civil engineering and so on. Dr. Ling Fan is a designer, entrepreneur, and catalyst to bridge design, technology and business. Ling received his Doctor of Design from Harvard University and a master from Princeton University. He was a fellow at Harvard Innovation Lab and Princeton Center for Architecture, Urbanism and Infrastructure. Ling was an assistant professor in design, human-environment interaction, and urbanism at the University of California at Berkeley and China Central Academy of Fine Arts. In 2015, he founded Tezign, using data to bridge the knowledge service providers such as design creativities with social, scientific, technological and commercial projects. Tezign is now a creative and marketing supplier platform and data intelligence solutions trusted by the world's leading companies and backed by Top VCs like Sequoia Capital and Hearst Ventures. Ling is a World Economic Forum Global Young Leader. Hong Kong M+/Design Trust awarded him as the inaugural design fellow in 2014. 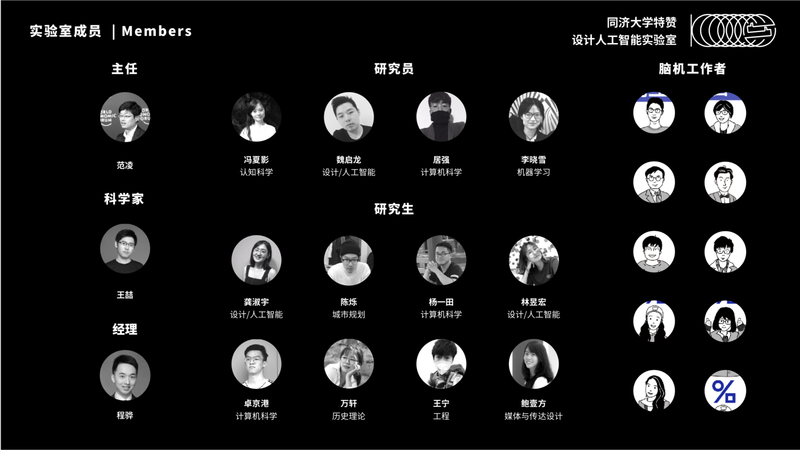 Ling has received numerous international awards, including the China National Thousand Talent Plan and the National Art Special Project grant from the China National Scholarship Council. Ling is the fourth class of Aspen Institute China Fellow, a member of Aspen Global Leadership Network and a member of IEEE Council for Extended Intelligence. "Brain machine fellow” is the production team of the "Design (Intelligence) ² Business" program. Based on a shared vision for the future of design and business, “Brain machine fellow” are reunited to become full-stack brainpower in the field of design, experience, data, and tocreate a comprehensive knowledge base of design intelligence and intelligent business. 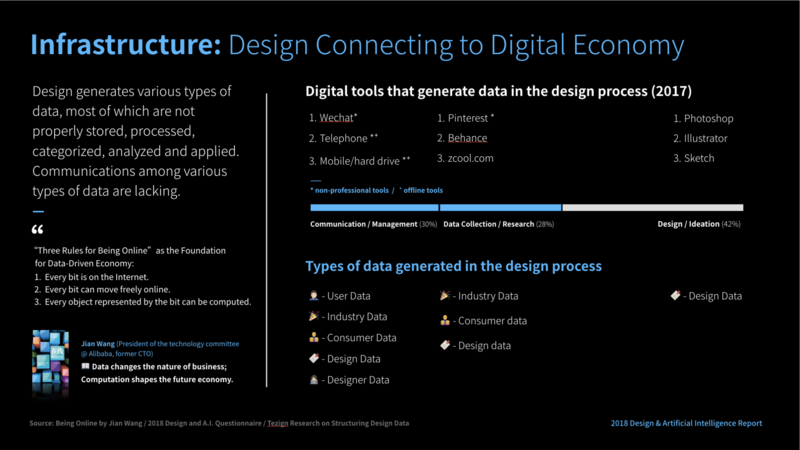 The various types of data generated by design business have not yet been consciously preserved, processed, categorized, analyzed and applied. There is no flow between the different types of data. Our lab is committed to building the infrastructure which will connect design to connect to the digital economy and maximize the value of the design. "First we shape our tools, thereafter they shape us." Tools have completed the transformation from handicraft tools to digital tools and from digital tools to intelligent tools. The evolution of tools is also a reflection of the mutual influence between technical means and creative logic. By combing and analyzing the practical history of design tools, our lab wants to help designers examine their relationship with technology and have an impact on future tools. Our lab gradually builds migration and mapping between business logic, computational logic, and design logic through data, using artificial intelligence technology to achieve augmentation and automation. "Brain Machine Ratio" is a research framework of design and artificial intelligence to refine the multi-relationship between human brain's creative intelligence and machine intelligence of. It abstracts the synergy between people and machines in the design work. "Brain machine Ratio" contains three dimensions: the symbiotic relationship between human and machine, the acceptance towards using AI, and collective intelligence. City Brain, the infrastructure of urban evolution in the future, came into being under the Internet and vast amounts of data. The laboratory hopes to capture the city's pulse with data. Through design and scientific construction and promotion of new urban civilization, to achieve urban imagination and social innovation. The laboratory discusses the relationship between "design" and "business" in the intelligent context through the "Design (Intelligence) ² Business" program: the basic infrastructure connecting the end and cloud has been built, and the experience and data are naturally connected. Therefore, good experience will naturally accumulate good data; Good data naturally enables good experiences. Design (Intelligence) ² Business is inventing the scene of cloud and end. Design A.I. Lab released the Design A.I. Report (Www.sheji.AI) every year. The report provides an original academic and practical perspective. The report collected 6,000+ industry questionnaires, 100+ interviews and 300+ cases. The report was released at the World Economic Forum, the Harvard China Forum and other channels. It has received more 1.5 million+ views, 100,000+ downloads and 10,000+ recommendations. 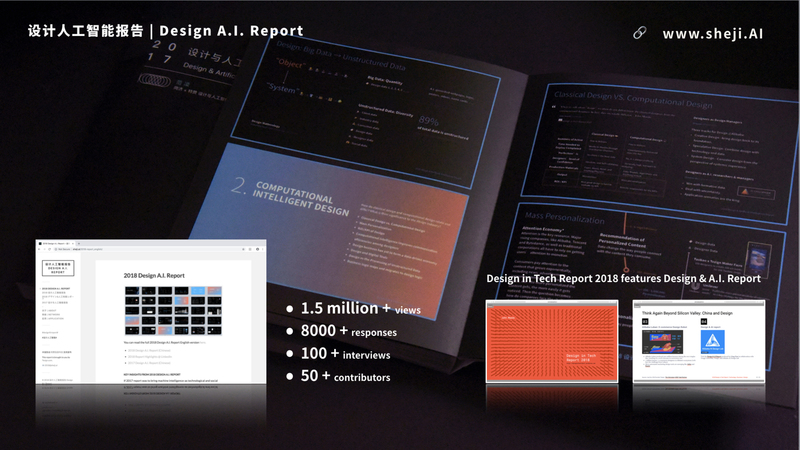 The 2018 Design A.I. Report was translated into English and Japanese versions and disseminated in the international academic community and industry.